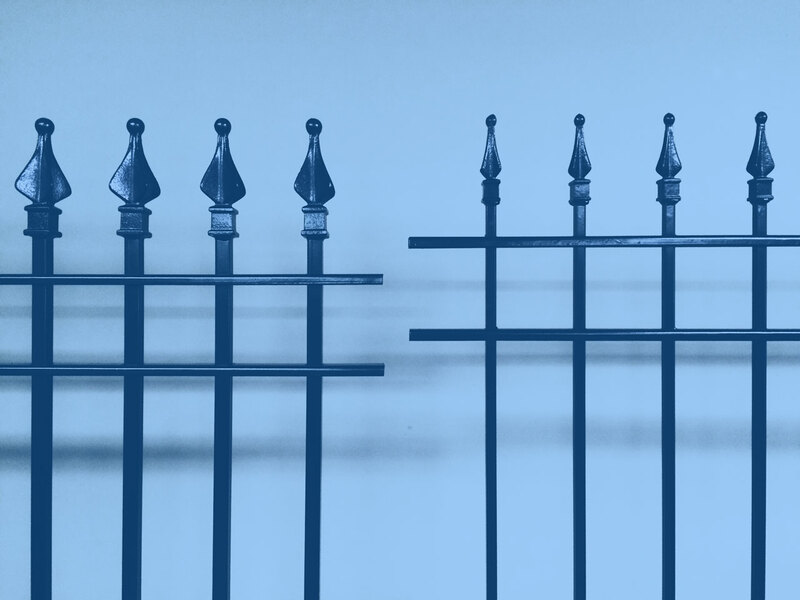 It’s a question we often get asked, so here’s a detailed breakdown of the two grades available for our iron and aluminum fence and gates. 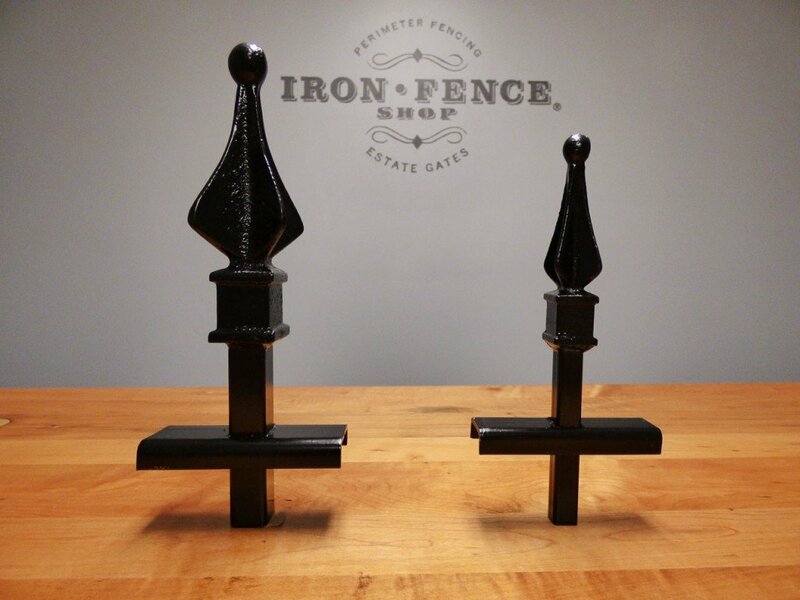 If you have looked around our website, you may have noticed the ‘Traditional’ or ‘Signature’ grade designations noted along side our Stronghold Iron and Infinity Aluminum fence and gate products. These grades refer to the profile size and thickness of the components used in the fences and gates. Our Traditional grade fences and gates (highlighted examples in blue above) can be thought of as the ‘Standard-Duty’ option. It will have the smaller pickets, finials and posts compared to its Signature grade counterpart. Our Signature grade fences and gates (highlighted examples in blue above) can be thought of as our ‘Heavy-Duty’ option. 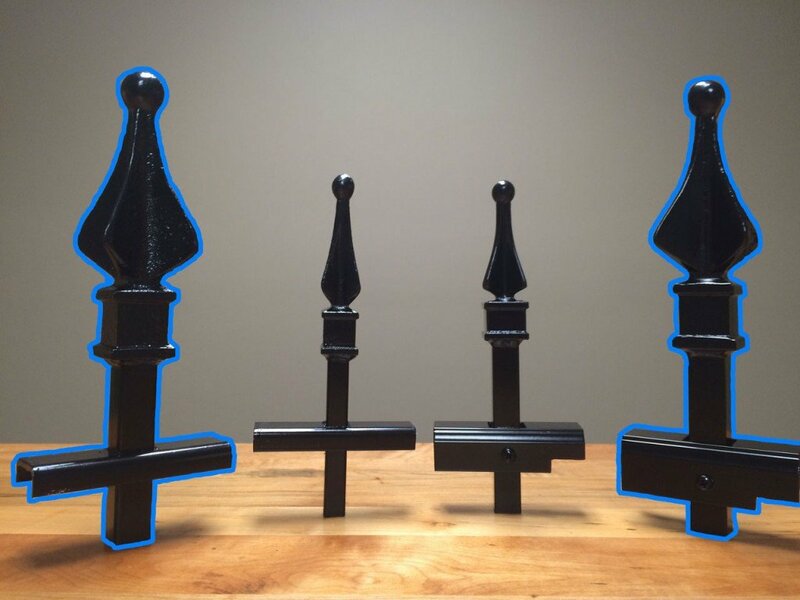 Pieces in this grade will bump up everything in size (pickets, finial tips, posts, etc) and be a more stout piece. Beyond the profile size differences, you can also see there is a significant weight difference. The larger components and thicker pickets add a lot of material to the panels. The other difference between the two is cost. You can expect to pay about 50% more for the Signature grade pieces. So if a Traditional grade fence panel cost $100, its Signature grade counterpart would cost around $150. Beyond the profile size differences, you can also see there is a significant weight difference. The larger components add a lot of material to the panels. As with iron, the other difference between the two is cost. You can expect to pay about 50% more for the Signature grade pieces. 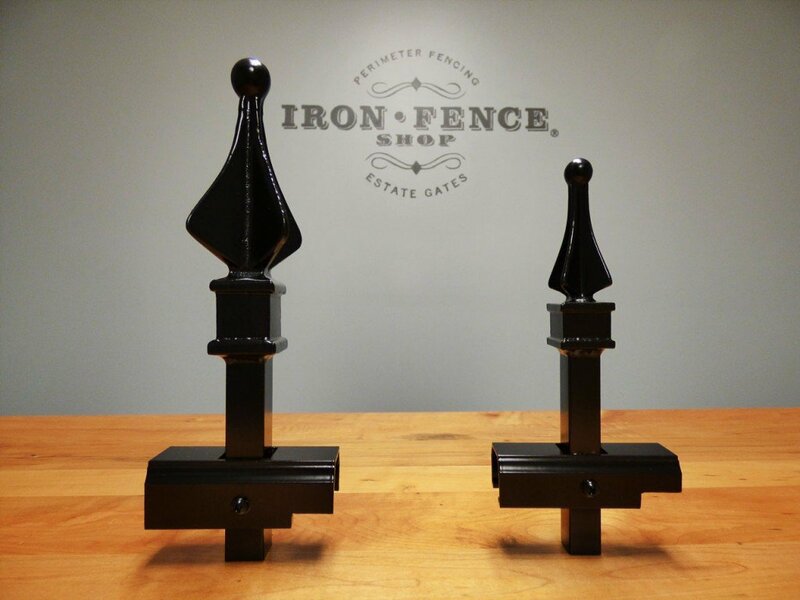 So if a Traditional grade fence panel cost $100, its Signature grade counterpart would cost around $150. So does this mean that the Traditional Grade pieces are inferior to the Signature grade pieces? Not at all. Its like buying a regular half-ton pickup vs buying a one-ton pickup truck. The half-ton is a very capable and versatile truck. The one-ton pickup can just haul and tow more. Both are great options and it largely comes down to a matter of project location, personal preference and budget. Still not sure which one is right for you? Give us a call at 800-261-2729 or shoot an email to [email protected] and let us know about your project. We can ask a few questions and get a feel for which option may be best for you. I still personally feel that the traditional fencing is better as a security fence. 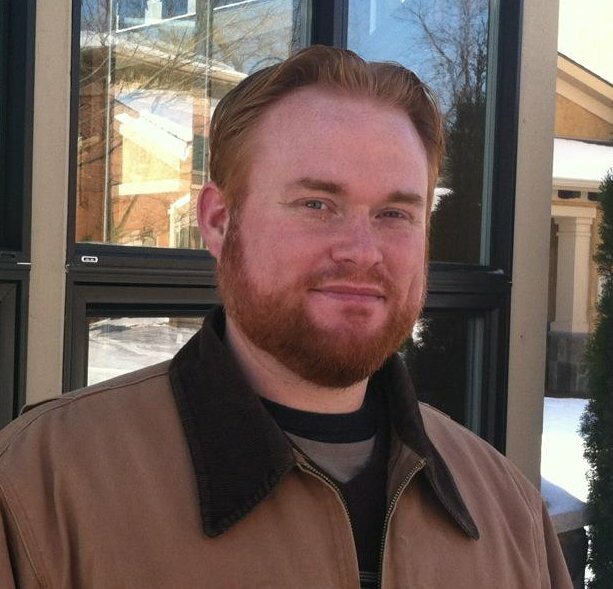 Thanks for reading the post. Any further thoughts on why you like the lighter Traditional Grade better for security purposes? They both get the job done for sure, but the heavier-duty Signature Grade just adds a little more beef to the piece in terms of weight and component thicknesses.